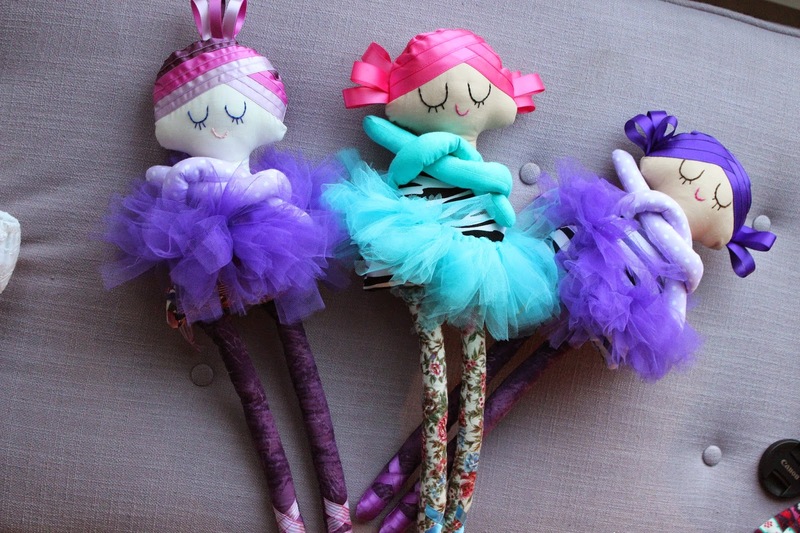 For my daughters and my niece I ordered these interchangeable mermaid/ballerina dolls through my friend Jenny Ma aka "Glam Ma". I had two of the dolls customized with yellow skin for my girls. They are quite large measuring about 18" tall ($65). 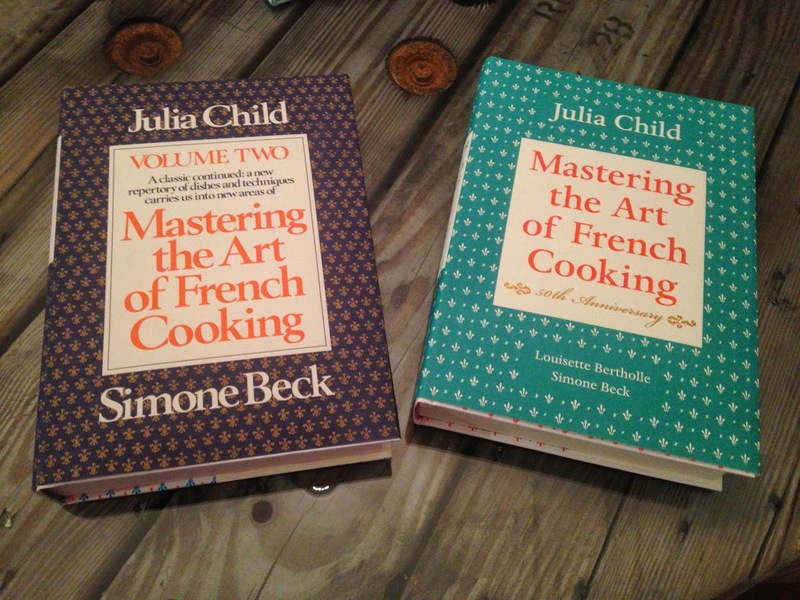 Art of French Cooking Volume I & II ($12.34 each volume with free membership discount). 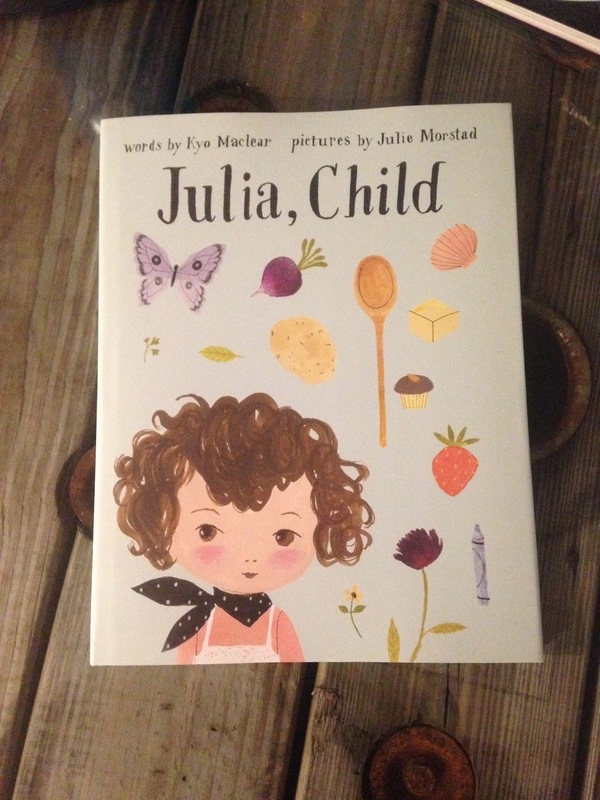 Of course my gifts need to be related as often as possible, so I had to get her daughter the matching children's book Julia, Child ($14.43 with free membership discount). All from Chapters Indigo. 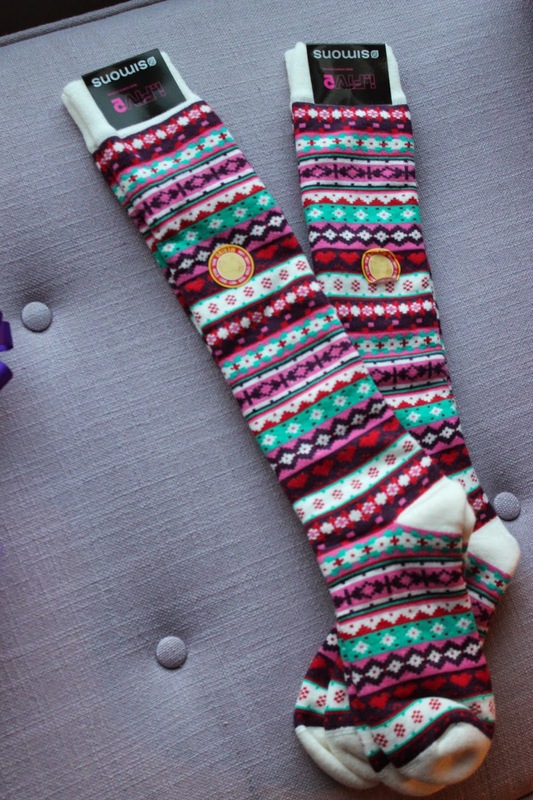 Socks should always be gifted in pairs since it's no fun looking for matching socks. These merino wool knee high (left $12) and thigh high cotton socks ($12.99) are from Simons. I just learned that merino wool is naturally anti-bacterial. Sooo warm since I already bought some for myself. Last but not least these are my go to gifts for everyone. 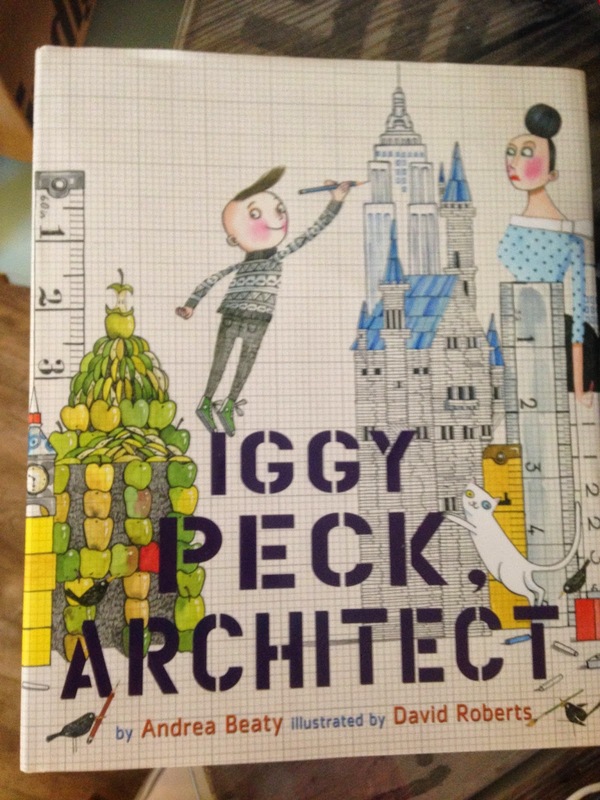 For boys or girls from Chapters Indigo I always get several copies of Rosie Revere Engineer and Iggy Peck Architect ($13.68 each with free membership). 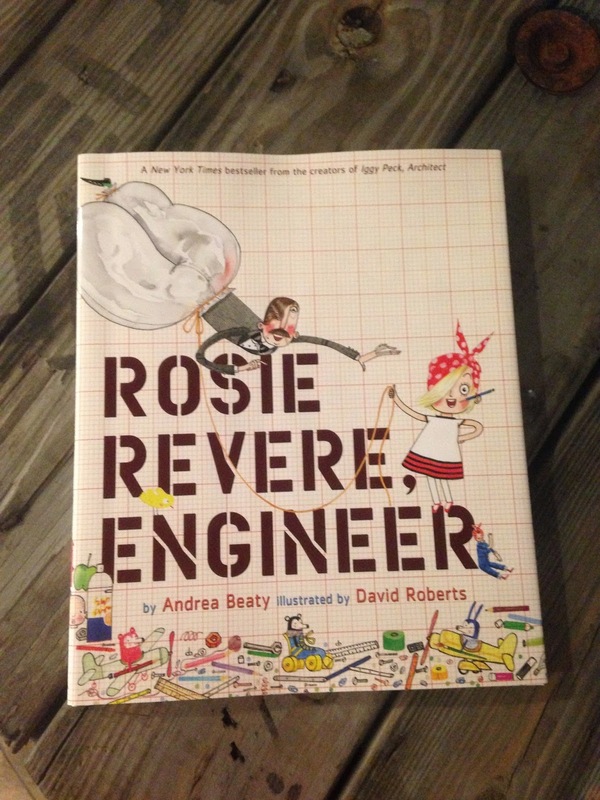 It is always hard to find interesting career related books for girls. 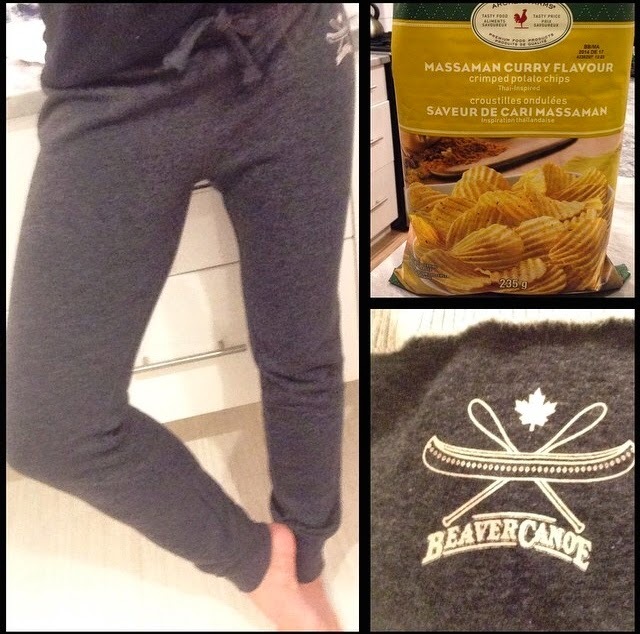 I also wasn't kidding when I said that I am gifting everyone Beaver Canoe slim sweatpants ($25.00) and Curry Chips from Target ($4).